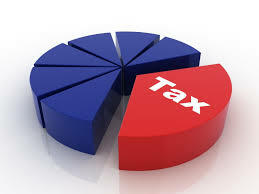 Your Monthly Tax E-News with latest tax news and updates. 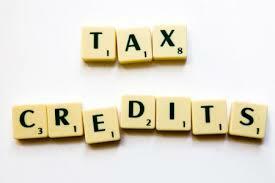 Welcome to our latest Monthly Tax E-News. 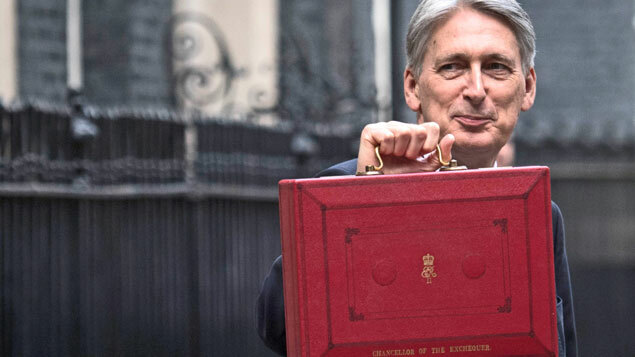 In this edition we focus on the Chancellor’s Autumn Budget announcements. Please contact us if you wish to discuss any matters in this newsletter. 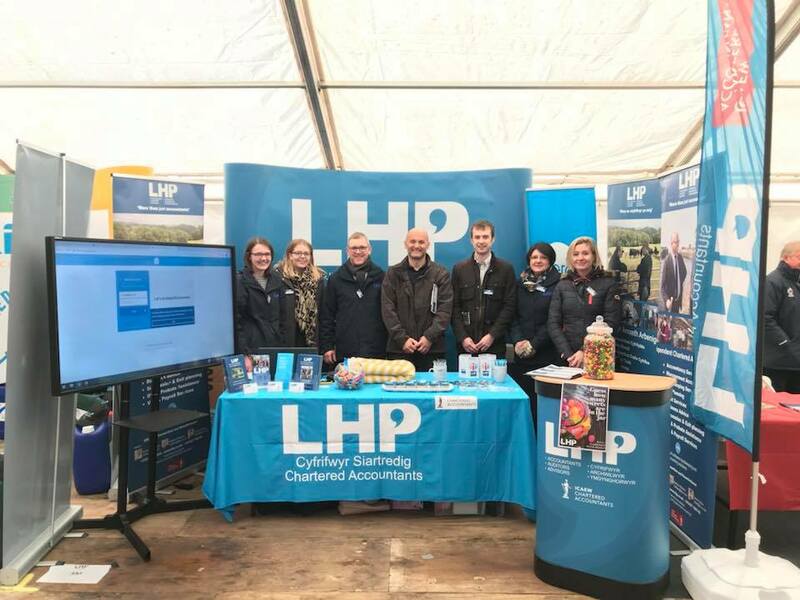 We attended the Welsh Dairy Show on the 30-10-2018, and what a success that was. We held Xero demonstrations throughout the day to show how easy the software is to use, and how it will make a difference to you with Making Tax Digital (MTD) coming into place in April 2019. We are delighted to announce that we have added probate to our list of services. 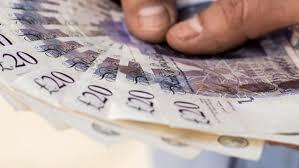 The main advantage of using LHP for this service is that we have a unique inside knowledge of the deceased’s financial affairs, which makes the process a lot easier for you. For further information on probate, don’t hesitate to get in touch. As previously announced, these were the main themes of the Chancellor Phillip Hammond’s third budget but what we were waiting to hear was where the extra money was going to come from? Had he found a “Magic Money Tree”, or would tax and borrowing have to increase? We now know that the extra money will come from better than expected economic growth and consequential increased tax revenues. But there may have to be a Spring 2019 Budget if Brexit negotiations don’t go to plan…. 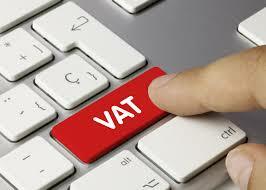 The VAT registration limit normally increases in line with inflation each year. 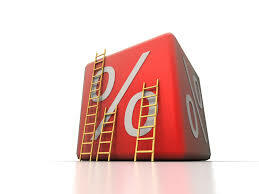 However, It was announced last year that the limit would be frozen at £85,000 until 1 April 2020. It has now been announced that the limit will now remain at the same level until 2022. 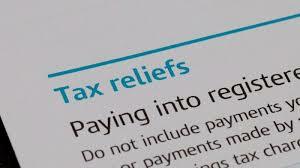 The deregistration limit will remain at £83,000. 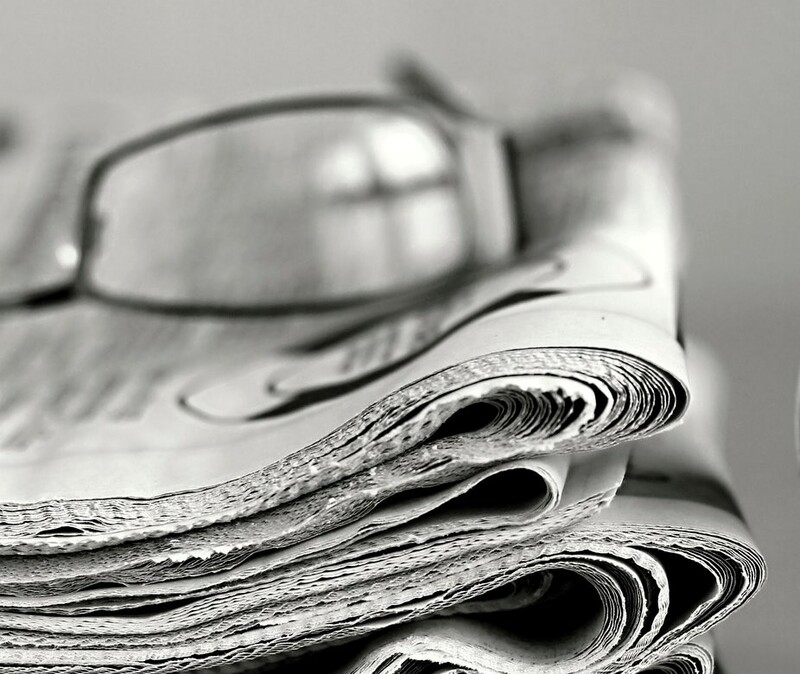 We hope you enjoyed reading this newswire. Remember we are here to help you, so please contact us if you need further information on any of the topics covered. As you know we love receiving referrals, so if you know of anyone who might find this newswire valuable, then please forward it on to them.